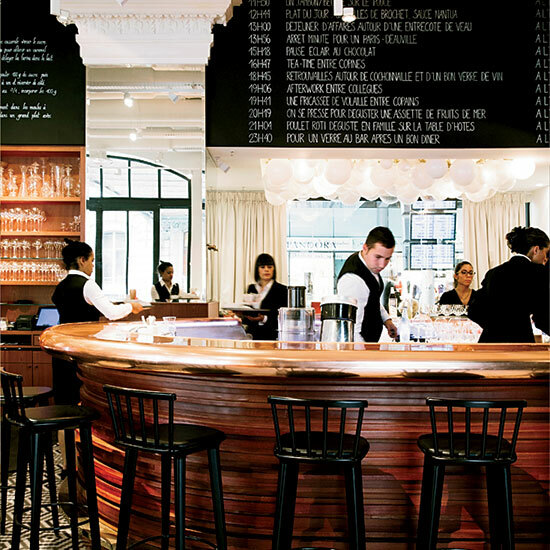 Patricia Wells's route from the monumental Place de la Concorde through the twisting streets of Pigalle and Montmartre reveals fantastic new jam makers, pastry chefs and chocolatiers, plus chefs with expanding empires and superb people-watching. Shopping: Rue des Martyrs Neo-artisans not to miss on this great food street: La Chambre aux Confitures (No. 9, lachambreauxconfitures.com), Sébastien Gaudard (No. 22, sebastiengaudard.com) and Henri Le Roux (No. 24, chocolatleroux.com).